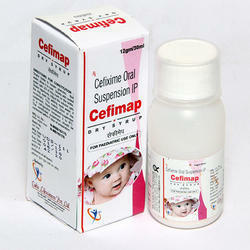 We are the leading suppliers of Cefpodoxime Oral Suspension IP to our client. 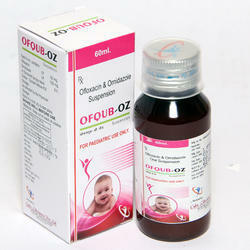 We are offering Ofloxacin Omidazole Suspension to our client. 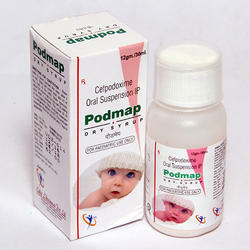 We are offering Paracetamol Oral Suspension to our client. 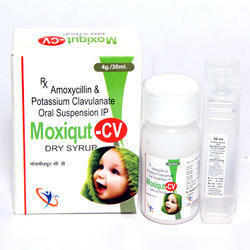 With our rich expertise, we are indulged in offering Amoxycillin Suspension. 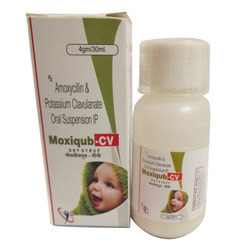 Our Provided suspension is safely processed by utilizing Amoxicillin 200mg & Potassium along with latest technology according to the medical sector standards. 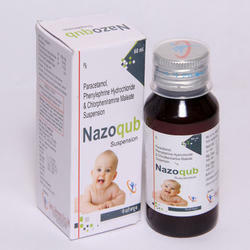 Additionally, our offered suspension is available in correct packaging to preserve its quality for long duration. For flawless range, this suspension is repeatedly examined on various parameters by our quality experts. 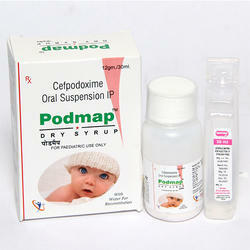 Our rich industrial experience supports us in offering a wide assortment of Cefpodoxime Oral Suspension. We formulate these dry syrups only by utilizing absolute quality chemical ingredients and modern technology; the offered dry syrups are exactly processed under the hygienic conditions by our pharmaceutical experts. We are providing these dry syrups in many packaging choice as per clientele demands. 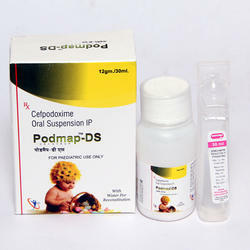 We are offering Cefpodoxime Oral Suspension to our client. 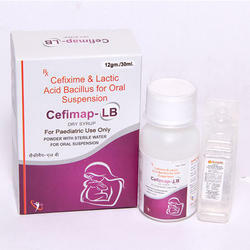 We are offering Lactic Acid Bacillus for Oral Suspension to our client. 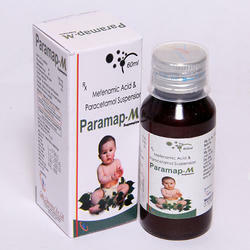 We are offering Mefenamic Acid and Paracetamol Suspension to our client. 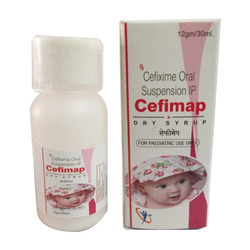 We are offering Cefixime Oral Suspension to our client. We are offering Ofloxacin Ornidazole Suspension to our client. 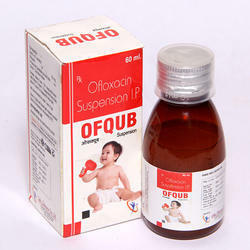 We are offering Ofloxacin Suspension to our client. 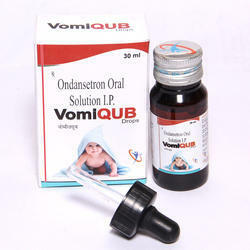 We are offering Ondansetron Hydrochloride Oral Drops to our client. Looking for Pharmaceutical Suspension ?